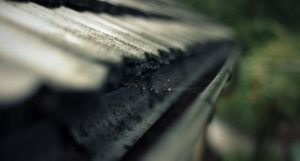 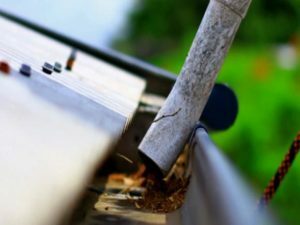 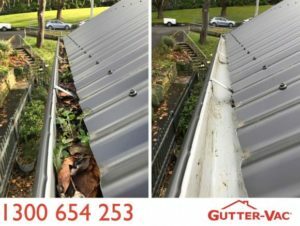 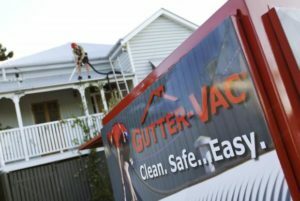 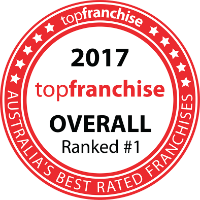 Why getting your gutters cleaned is so important! 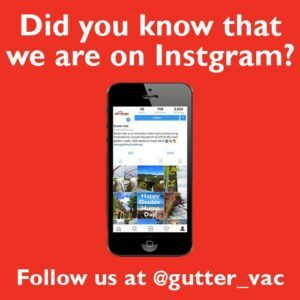 Did you know that we have Instagram? 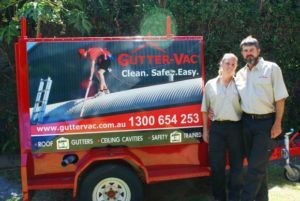 Keep up with Gutter-Vac on Instagram by following us at @gutter_vac. 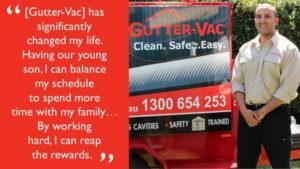 Did you know… We take before & after photos?